The 2-in-1 Microsoft Surface Go flaunts a 10-inch ‘PixelSense' display panel which comes with an aspect ratio of 3:2. Microsoft Surface Go is the most affordable Surface device from the Redmond giant which was announced back in July this year. 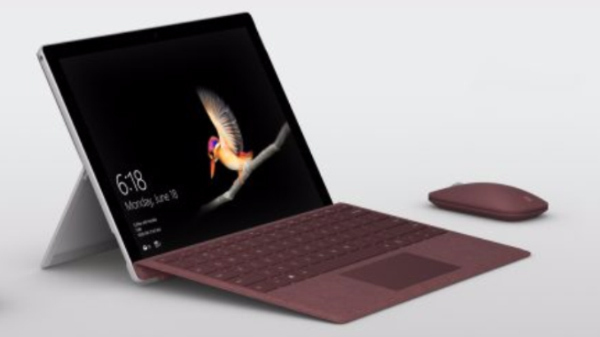 The 2-in1 the detachable device in the Microsoft Surface series was released in India on December 13 and the company has announced the availability of this device in the country. 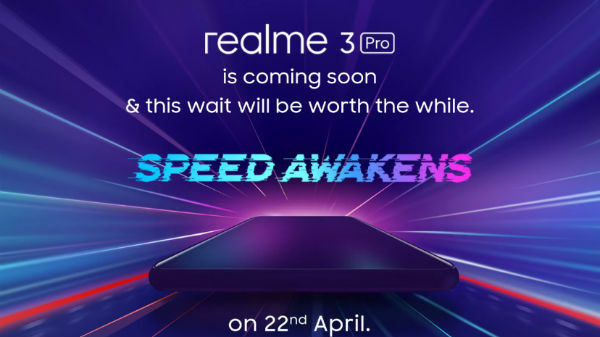 Earlier this month, the device was up for pre-orders on the Indian e-commerce giant Flipkart and now after a wait for a while, the device has been started shipping to the masses. The Surface Go carries a starting price tag of Rs 38,599 which makes it the most affordable device in the Surface series from Microsoft. 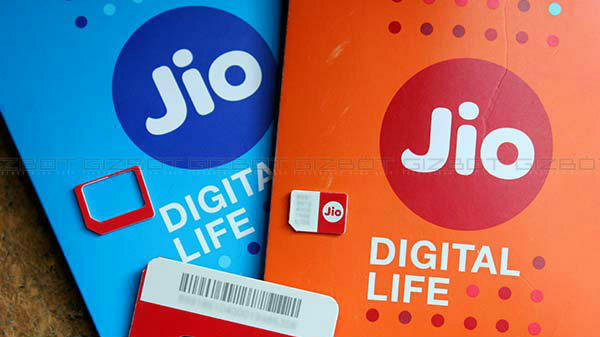 The device will be available exclusively on Flipkart and currently, the offline availability of the device is unknown. The affordable Windows 10-based tablet makes use of an Intel processor to fuel up and uses Windows Helo-based face authentication feature. The 2-in-1 Microsoft Surface Go flaunts a 10-inch 'PixelSense' display panel which comes with an aspect ratio of 3:2. The display offers a screen resolution of 1800 x 1200 pixels and is protected by a layer of Corning Gorilla Glass 3 on its top. The 10-point multitouch display has a contrast ratio of 1500:1. At its core, the Surface Go is fuelled by Intel Pentium Gold 4415Y processor. 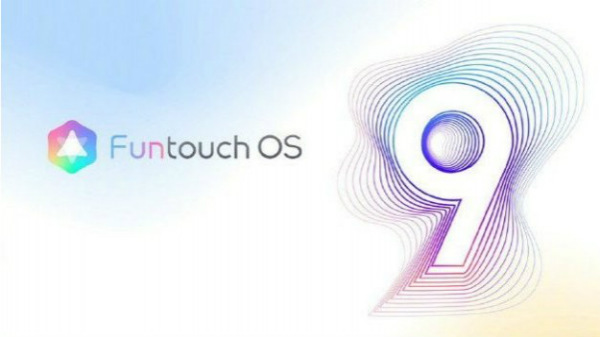 The processor onboard is paired with up to 8GB of RAM and up to 128GB of internal storage. This will take care of all multi-tasking as well as storage needs. In terms of optics, the Surface Go features an 8MP rear snapper and a 5MP front camera to capture selfies. Both te front and rear cameras can record videos at 1080p.